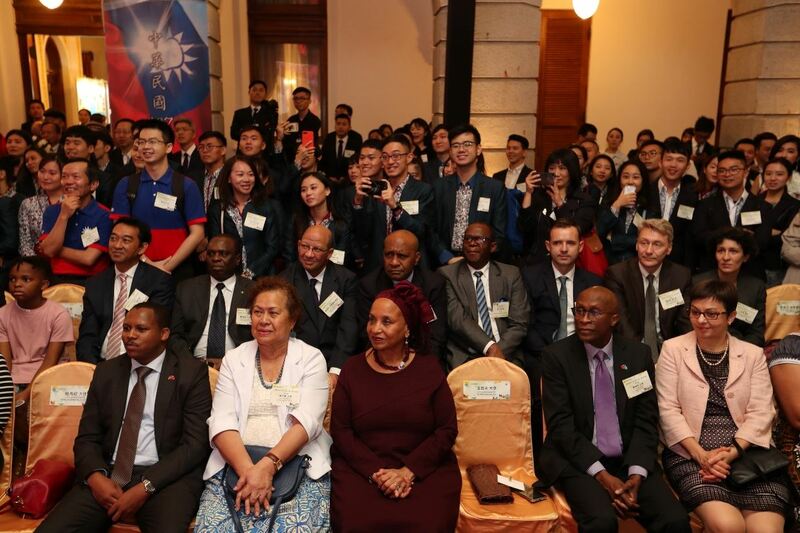 The International Youth Ambassadors Exchange Program is one of the major endeavors of the Ministry of Foreign Affairs to bolster youth participation in international affairs. 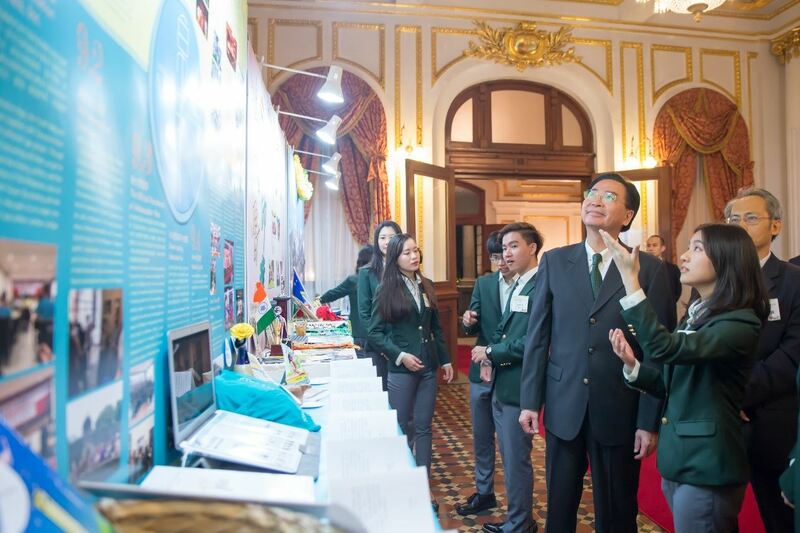 The aim of the program is to take advantage of the creativity and perspectives of Taiwan’s young generation to promote Taiwan’s soft power. 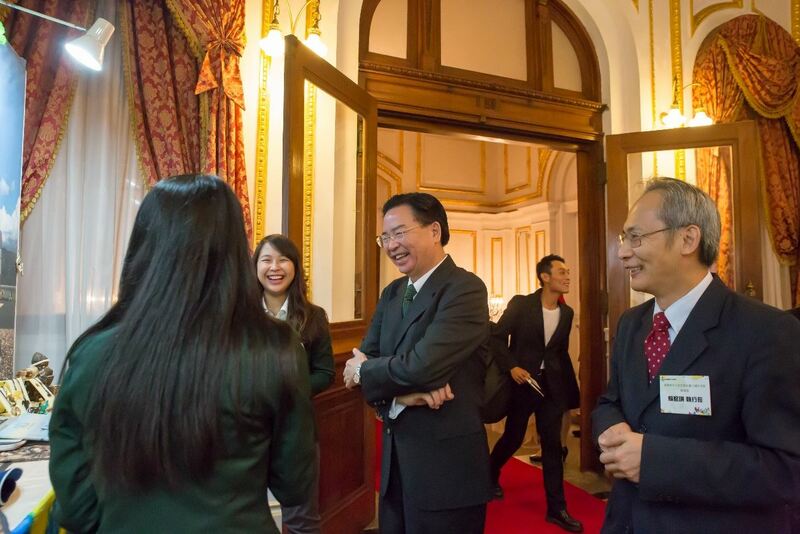 Over the past 10 years, MOFA has cultivated over 1,600 International Youth Ambassadors. Quite a few of them are now working at the Ministry of Foreign Affairs, while many others excel in fields such as healthcare, business, education, NGOs, and even national defense. 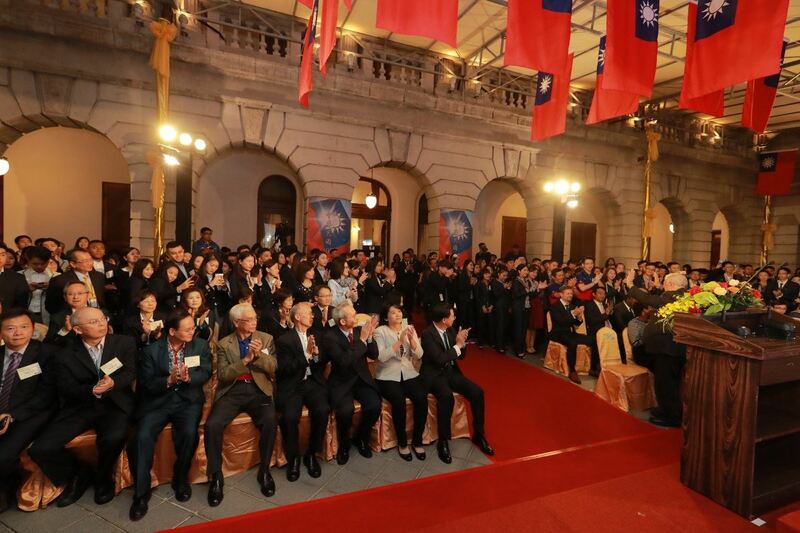 At the Youth Ambassadors Program’s 10th Anniversary Reunion on October 13, 2018, Minister Joseph Wu delivered remarks to acknowledge participants for traveling to different parts of the world to represent Taiwan. 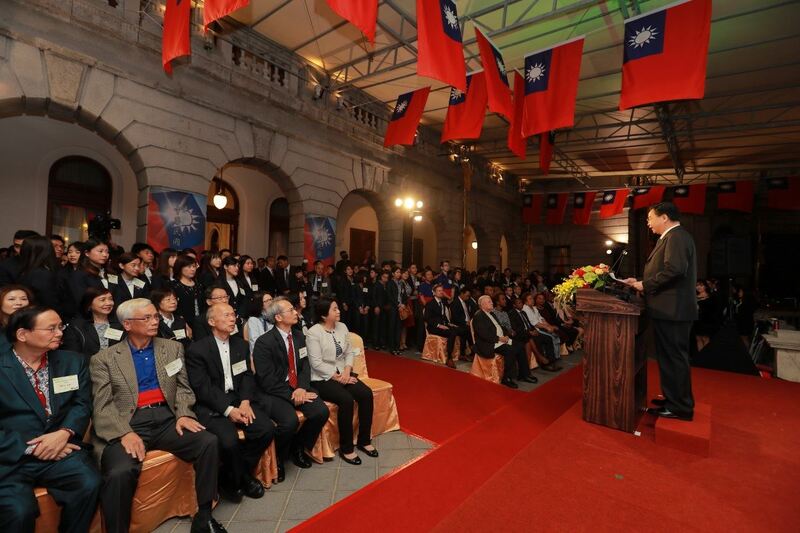 He also encouraged them to continue to serve as remarkable spokespersons for Taiwan, wherever they are.